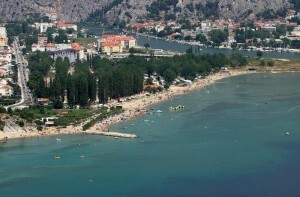 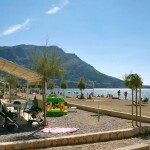 Three-star campsite Galeb is located in Omis at the mouth of the Cetina river. 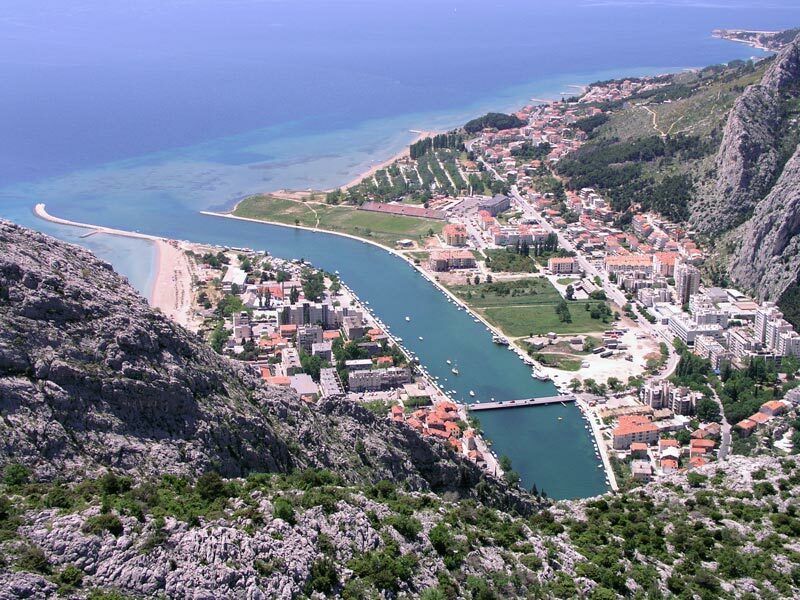 Omiš is only 21 km away from Split, largest city in Dalmatia. 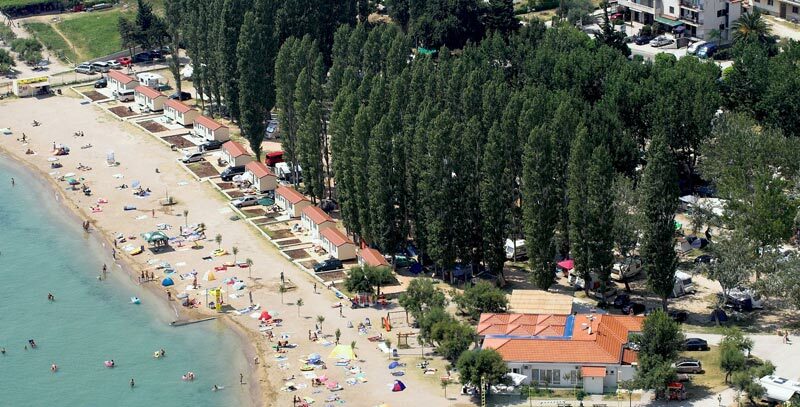 This area is well-know part for its beautiful sandy beaches and inside of the camp is 300 meters long sandy beach. 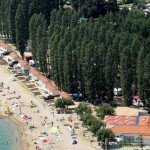 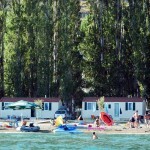 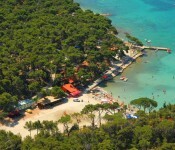 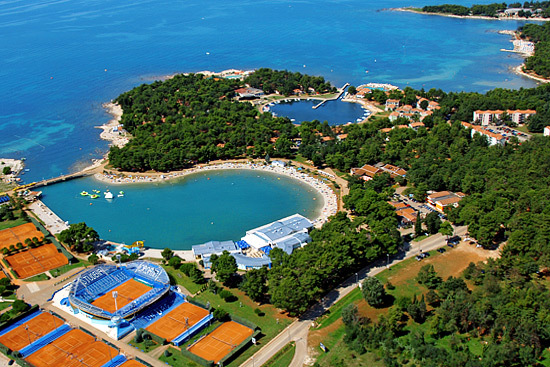 Capacity of the Camping Galeb is up to 1.400 guests. 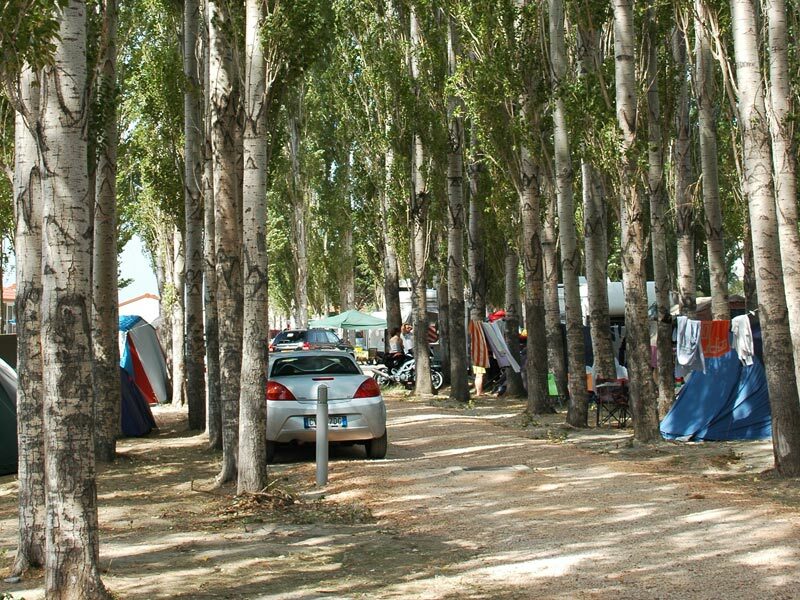 In year 2010 on the entrance to the camping Galeb Dino park is opened, and it is really big attraction for the small guests of the camp. 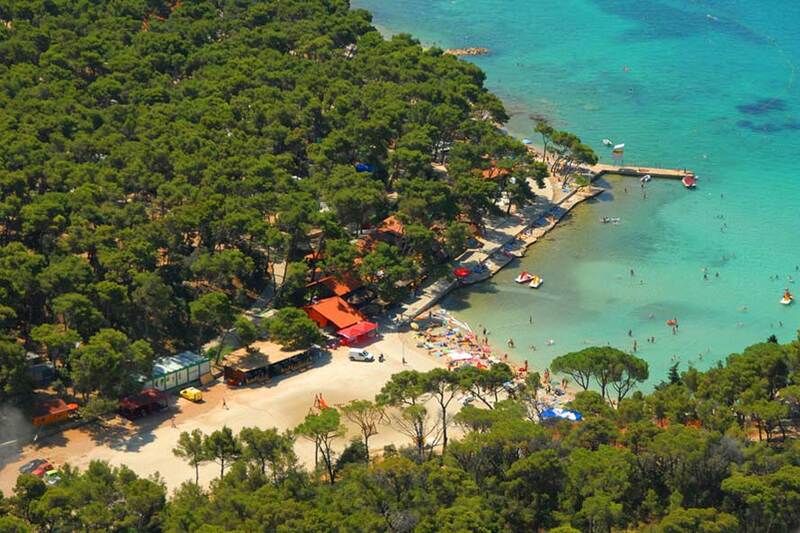 Inside of the camp there are two restaurants placed basically beach and they are offering whole range of Dalmatian dishes and good wines. From the camp it is possible to arrange various adventure sports like rafting trips on river Cetina, canyoning, paintball and one day trip to Island Brac, Dubrovnik, Mostar…. 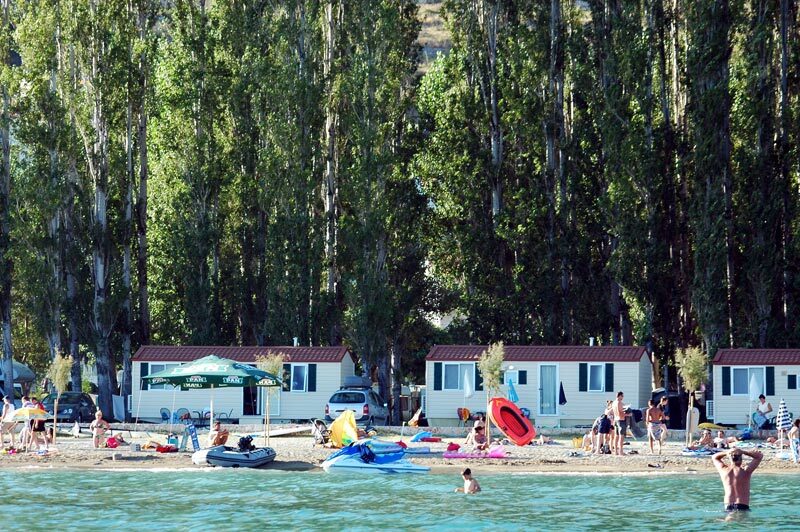 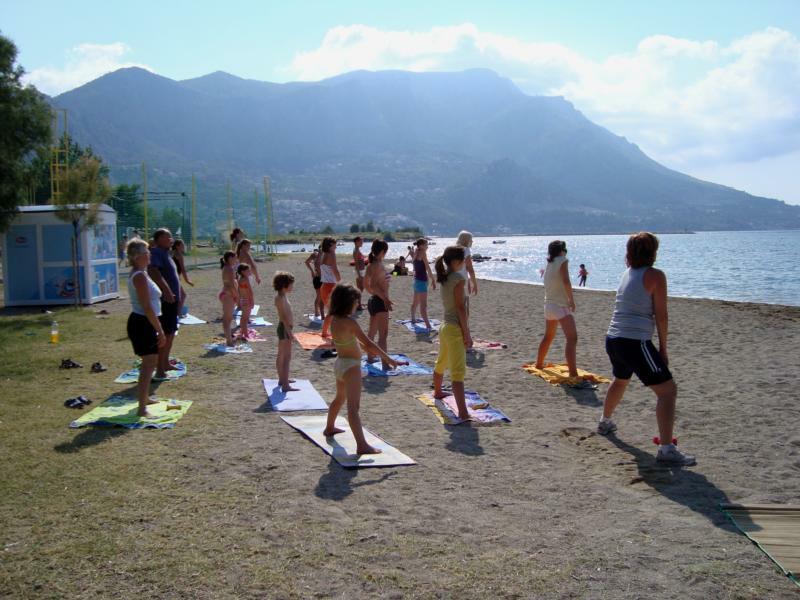 In camping Galeb there is 360 camping pitches divided in zone A, zone B, and zone C. Pitches located in Zone A are closest to the sea, minimum pitch size is 70 m2 , with electricity and water connection. 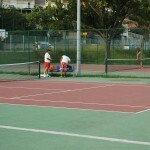 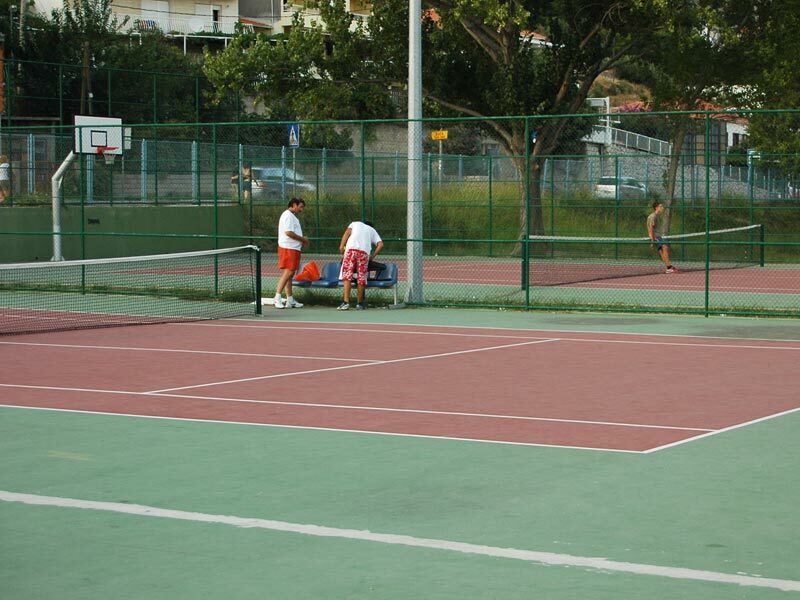 Almost all pitches have natural shadow from Mediterranean vegetation. 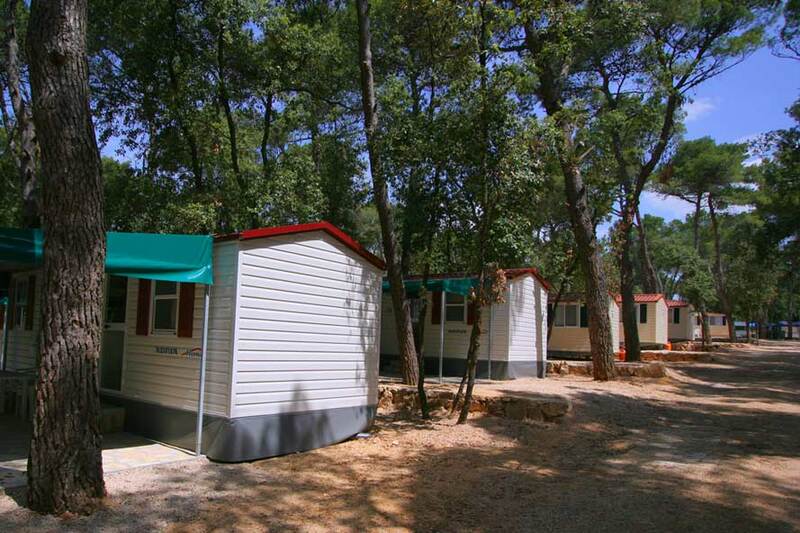 Inside of the camp there are 2 large sanitary block which are fully renovated in year 2007, toilet for children, 2 toilets for disabled guests. 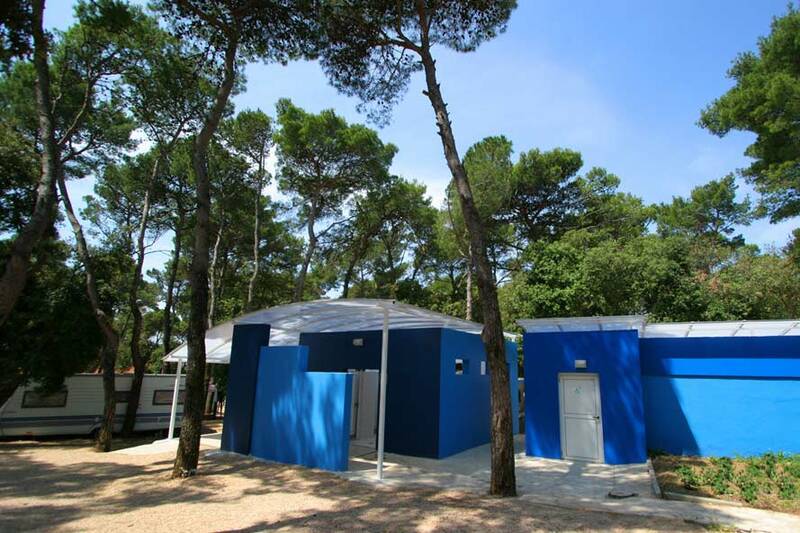 There is also in offer family bathrooms, which provide to the guests a total comfort and privacy (equipped with a toilet, shower and sink). 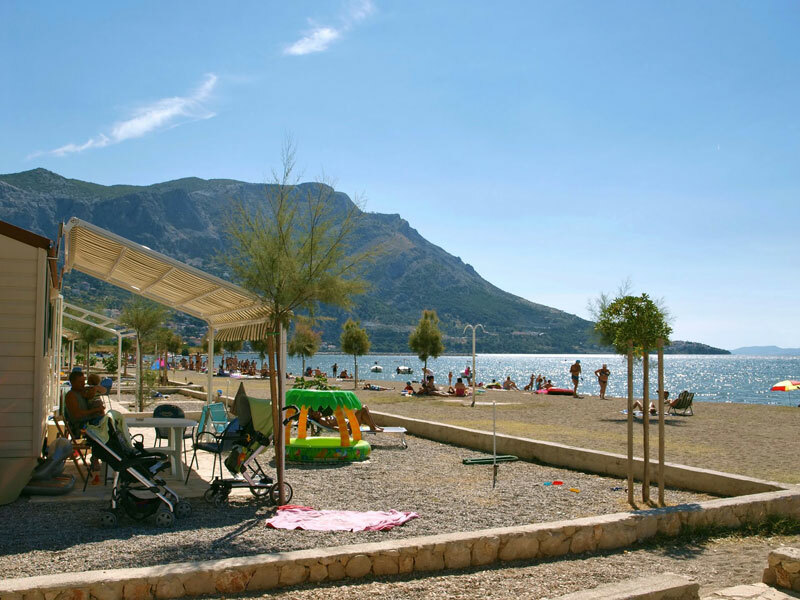 In Campsite Galeb there is also 10 mobile homes located directly on the sandy beach with beautiful sea-view, and extra 10 mobile homes in second row from the sea. 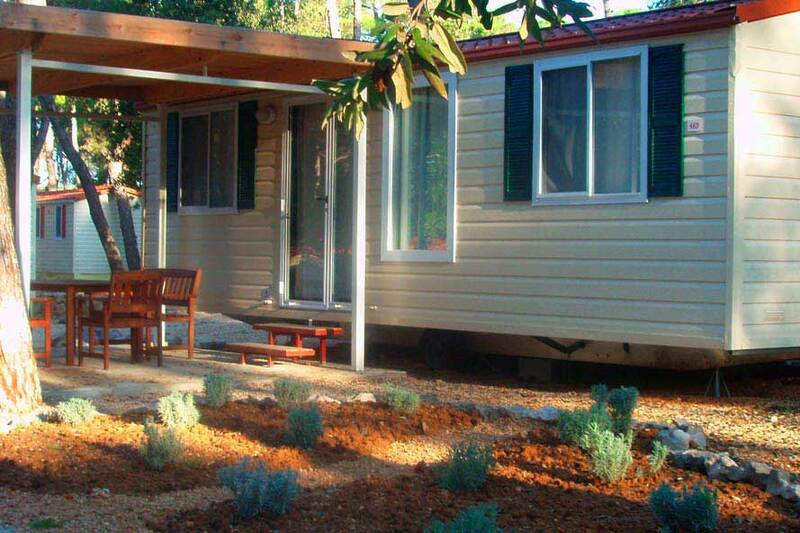 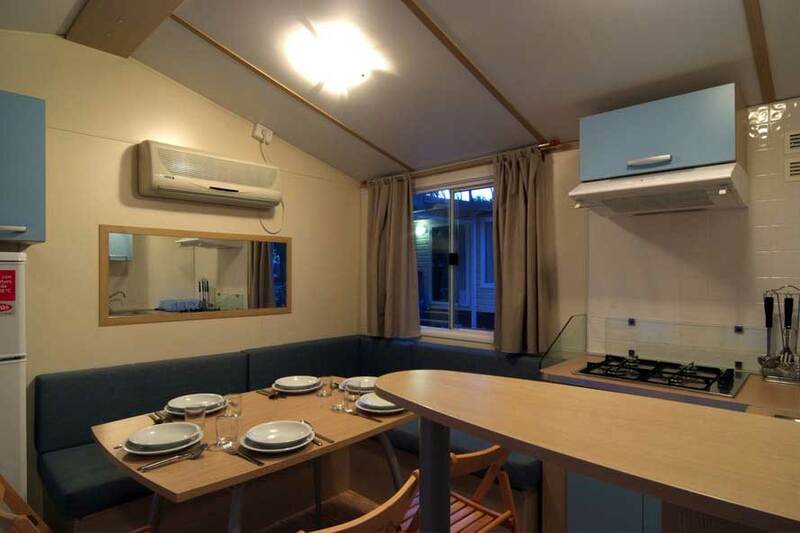 Each mobile home is air-conditioned and it has two bedrooms with a double and two single beds, kitchen, living room, bathroom and nice terrace.